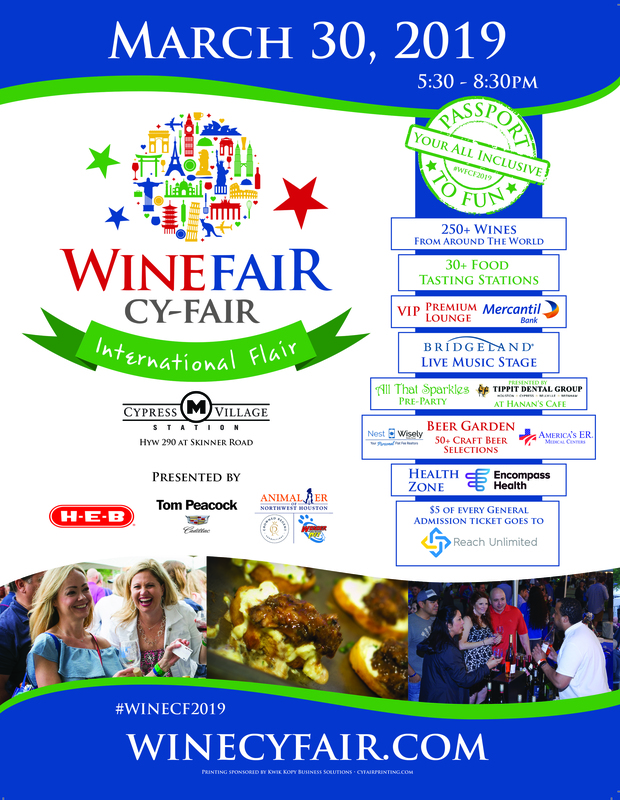 WineFair Cy-Fair 2019 - Mar 30, 2019 - Events | Cy-Fair Houston | Chamber of Commerce ? 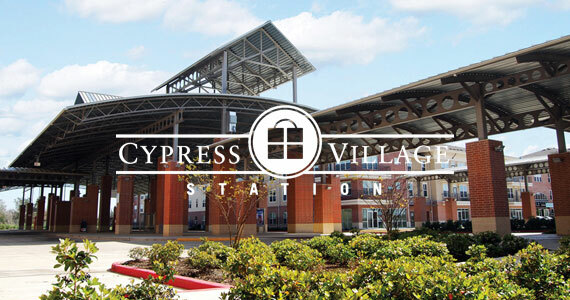 A community event celebrating Cy-Fair businesses and residents with a sip! 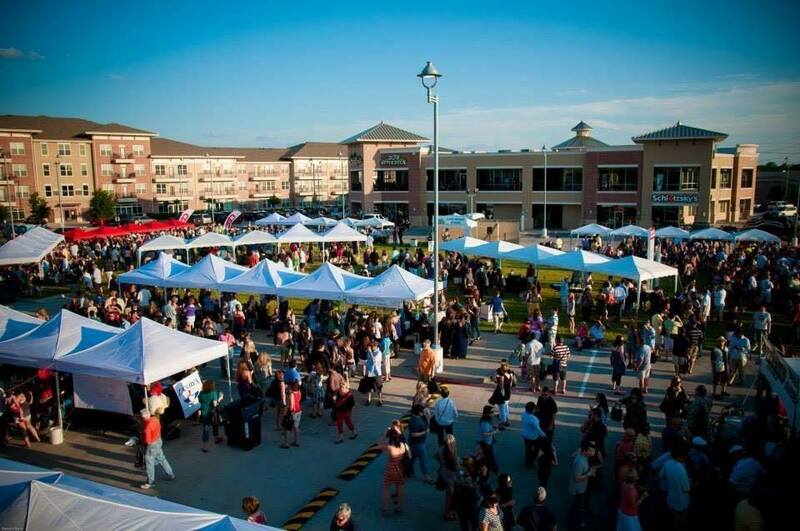 Sample over 100 wines, beer and food from local restaurants. Enjoy live music and vendors. 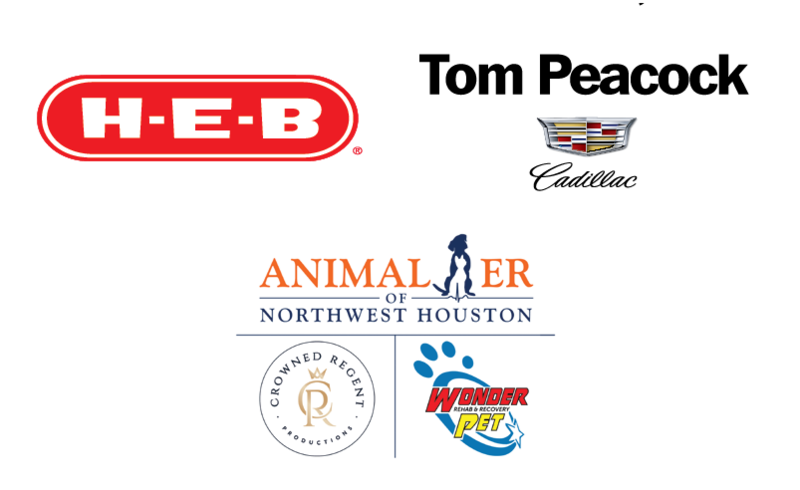 Co-presenting sponsors include HEB, Tom Peacock Cadillac, and Animal ER of Northwest Houston in conjunction with Crowned Regent Productions and Wonder Pet Rehab & Recovery. For a list of other sponsors or sponsorship opportunities, please visit our website: WineCyFair.com.